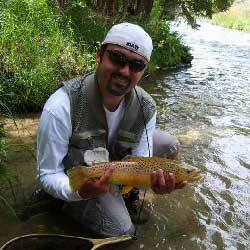 To truly understand “All Things Fly Fishing” Fishwest has a goal to associate with some of the best fly fishing anglers and fly tiers. 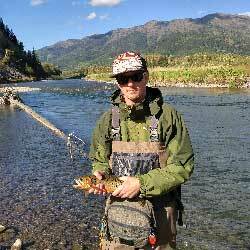 The Fishwest Team and their knowledge of fly fishing, specific species, and certain fisheries are irreplaceable assets for our company. 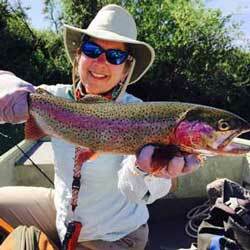 Our hand selected team is a collection of fly fishing personalities we think need to be shared. 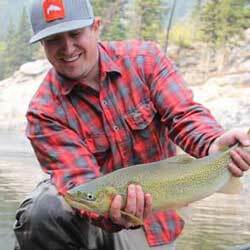 Connect with our Pros and ambassadors and share the fly fishing journey... wherever it might lead! 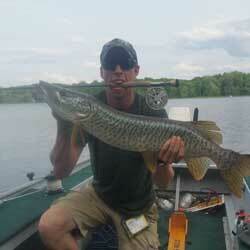 The ambassadors of Fishwest help to reflect our pure passion and love for fly fishing. 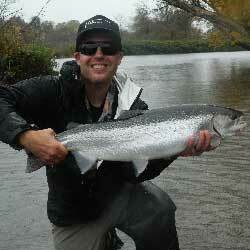 These anglers enjoy the sport and the different experiences fly fishing has to offer. They want to share their adventures with other anglers, so feel free to connect with our team.